Second Year MBBS consists of one and a half year comprising of three semesters which includes the Subjects – Pathology, Pharmacology, Microbiology and Forensic medicine. 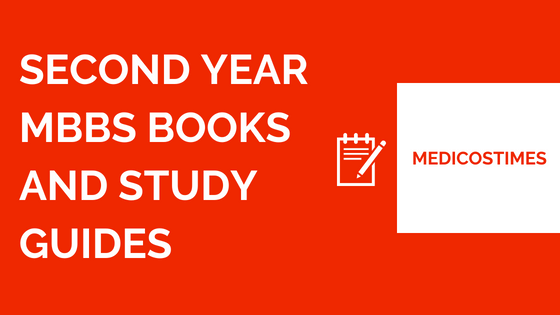 There are many MBBS Books you can read in the Second year, but the best ones are always textbooks. About the MBBS Syllabus for the Second year, it is given as such to help you understand more deeply.